Canyon Lakes - OKC Scenic views from your window! Located near the intersection of West Memorial Road and Northwest 122nd Street, and with easy access to the John Kilpatrick Turnpike, the real estate for sale in Canyon Lakes, Oklahoma City, OK offers homebuyers an ideal blend of a peaceful suburban neighborhood in a scenic, natural setting. 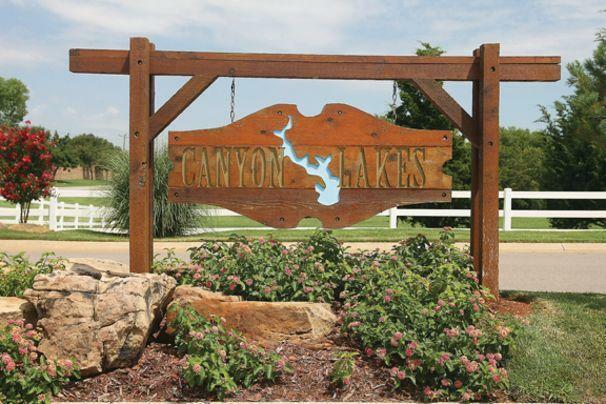 Set along the shores of a series of lakes, the Canyon Lakes homes offer beautiful waterfront living near the outskirts of Oklahoma City. 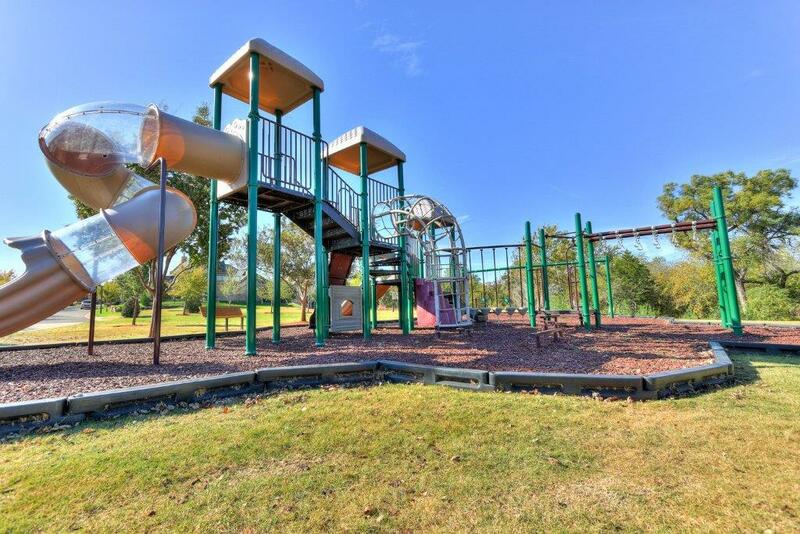 See what’s for sale in Canyon Lakes! When residents of the Canyon Lakes neighborhood are not enjoying the stunning views from their very own windows, there are plenty of other ways to enjoy the beauty of Oklahoma’s outdoor settings. For example, residents can travel to the Will Rogers Park area in Oklahoma City, which is home to numerous attractions, including the Will Rogers Garden Exhibition, the Ed Lycan Conservatory, the Margaret Annis Boys Arboretum, and the Charles E. Sparks Rose Garden. 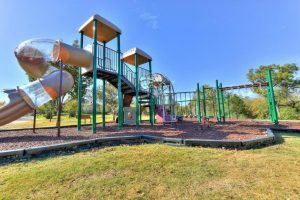 Other popular outdoor attractions include the Mat Hoffman Action Sports Park, the Martin Park Nature Center, the Myriad Botanical Gardens and Crystal Bridge. For those who want to participate in some outdoor recreational activities, there are plenty of opportunities. Waterborne recreation is plentiful on nearby lakes and rivers. Within Oklahoma City lies the Chesapeake Boathouse, from where boats depart to enjoy the river. Nearby, reservoirs such as Lake Stanley Draper and Thunderbird Lake provide opportunities for swimming, boating, jet skiing, water skiing, and so forth. On the shores of these lakes, land-based activities such as hiking, camping, and backpacking are available. Residents who prefer cultural attractions to natural attractions are not disappointed. Numerous destinations are located within Oklahoma City, just a short drive from Edmond. Among these are included institutions such as the American Banjo Museum, the Civic Center Music Hall, the Myriad Botanical Gardens, the Oklahoma City Zoo, the Oklahoma City Museum of Art, the Oklahoma City National Memorial and Museum, the Omniplex Science Museum, and the Stage Center. Oklahoma City also offers plenty of opportunities to watch live sports, with minor league hockey and baseball teams, as well as the NBA’s Oklahoma City Thunder calling the city home.